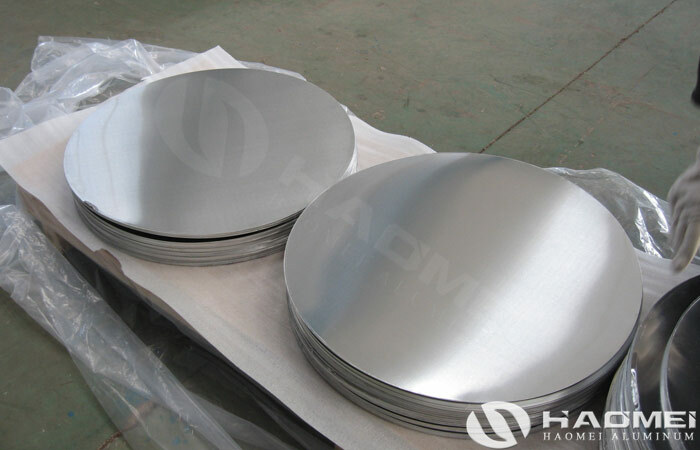 Aluminium circle price in the market is closely related to the process technology and the raw material cost. 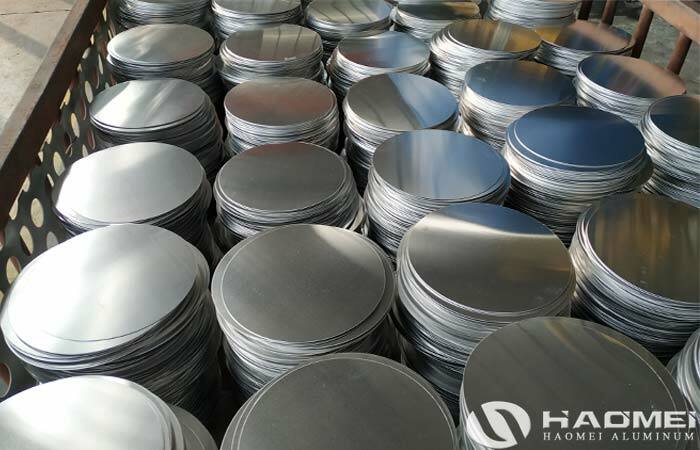 Haomei is specializing in the production of various aluminum circles. 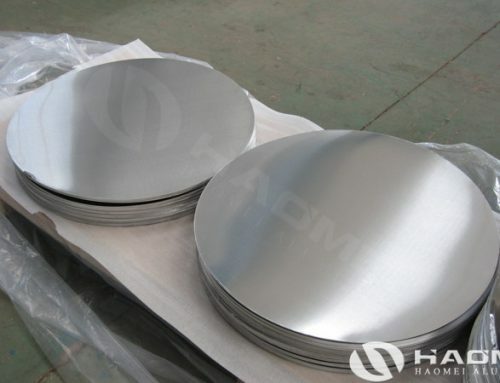 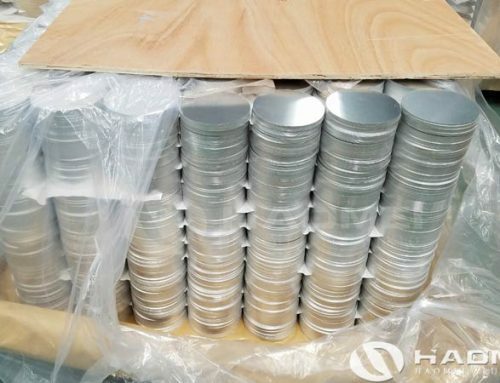 Aluminum disc circles are widely used in kitchen utensils such as aluminum pans, aluminum pots, frying pans, baking pans and aluminum tweezers because of their low density, light weight, smooth surface, good elongation and excellent electrical and thermal conductivity, for lighting such as lampshades, bases and decorative lights. 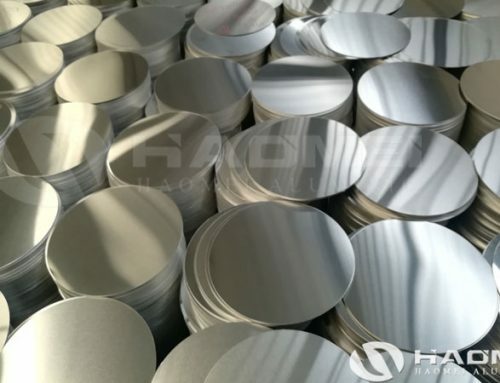 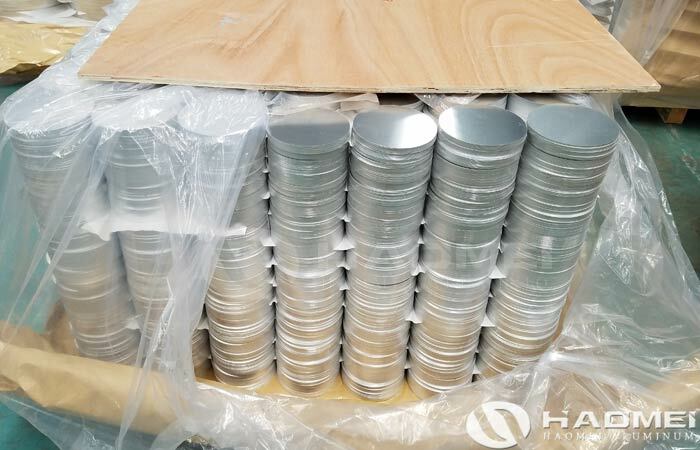 3003 aluminum discs are widely used in the production of road signs and traffic signs due to the excellent anti-corrosion properties. 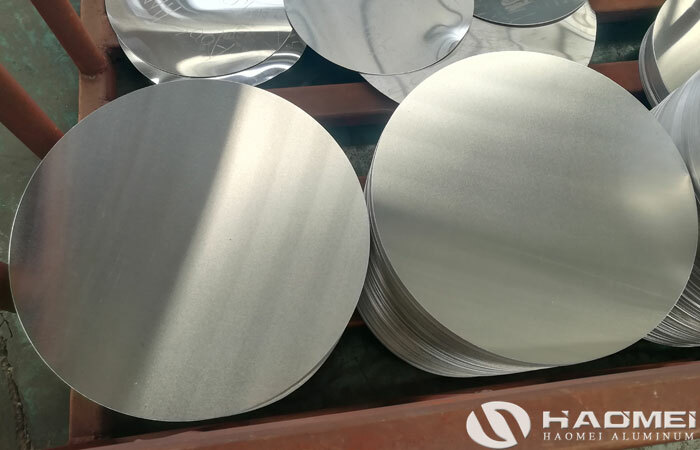 The production line is the first factor that affect the aluminium circle price in the market. 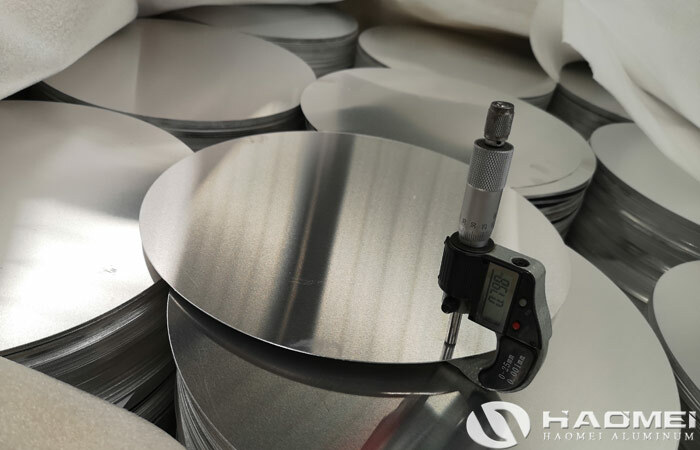 With a fully automatic production line and special molds, it not only enriches the types of aluminium circles, but also increases the productivity and efficiency. 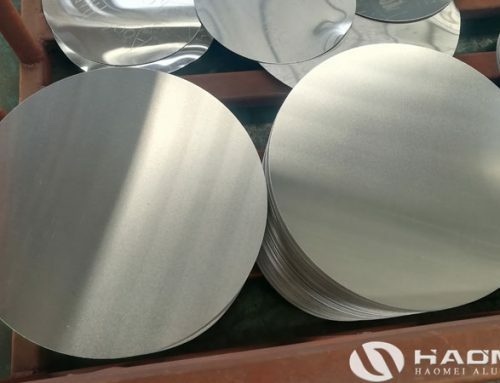 With the same processing time, the productivity of this line can be high, which will help to reduce the cost of aluminium circle factory, and it also related to the aluminum circle. 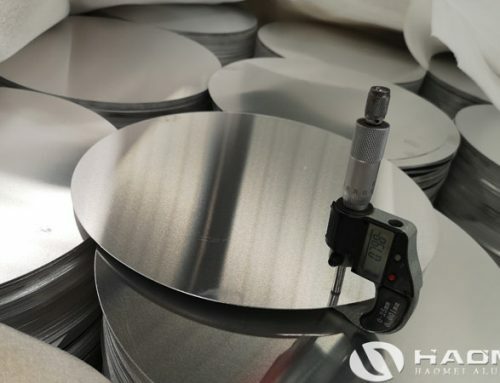 At present, Haomei use high quality aluminum sheet coil for producing aluminum circles, it seems that the cost is a little high than B grade material, but the produced aluminium circle are with with smooth edges and no burrs, the surface is clean and free of oil, what’s more, the excellent elongation and grain size can provide quality assurance for the subsequent deep drawing and spinning processes. 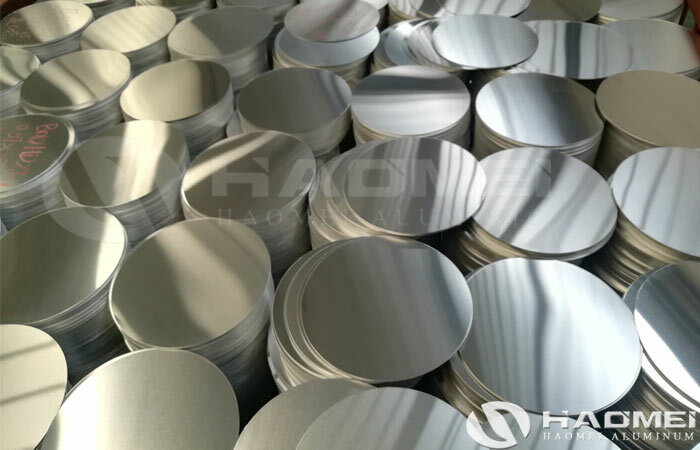 Thus, when we choose aluminum circle manufacturers on the market, the aluminium circle price plus to the product quality can helps you to find the perfect choice.